← Please, meet some lovely ladies. 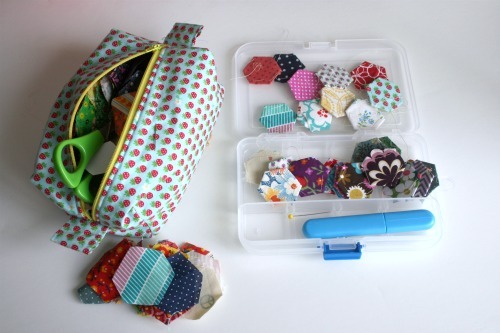 This entry was posted in repurposing, scraps, sewing and tagged hand stitching, hexies, kit, scraps. Bookmark the permalink. 2 Responses to I’ve been making hexies. they are awesome :) what next? what are you thinking of making with them? 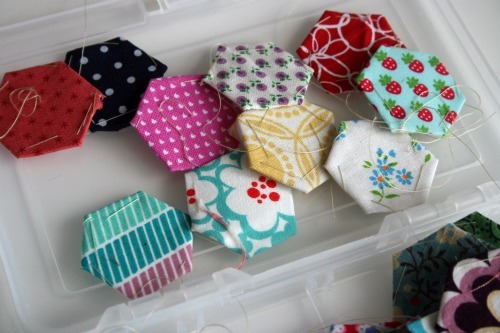 yeaaay (“,) can’t wait to see what you will be making out of those cute hexies..